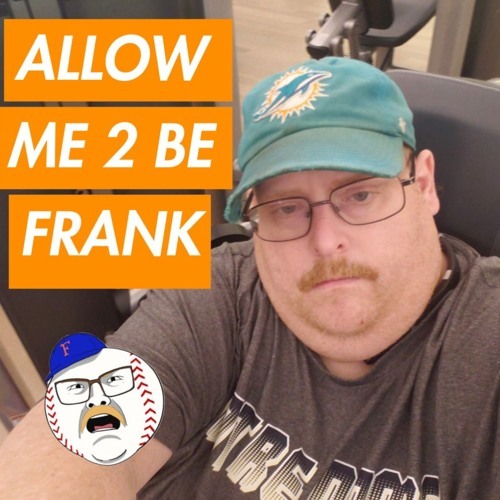 Frank opens up the show by discussing his weight loss journey and where he's at with his weight loss goals. Frank and Brendan then breakdown Week 9 of the NFL and this past Saturday in college football. Support Frank by rating and leaving a review on iTtunes.